Just how sane is Dr. Daniel Pierce? 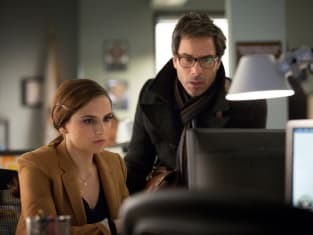 That’s the question on everyone’s mind on Perception Season 2 Episode 14 after Caroline reports a stalker is after her. So is it him? The season finale finds Kate teaming up with a Canadian inspector investigating a similar case, Donnie getting a job offer and Daniel facing possible suspension from school. Or is it all in Daniel’s mind? Uncover the truth and more when you watch Perception online now.